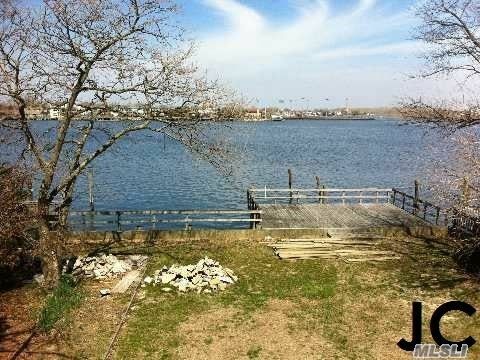 131 X 65Ft Reynolds Channel Bay Front Property. Home Is Currently Unfinished. 2 Car Garage. 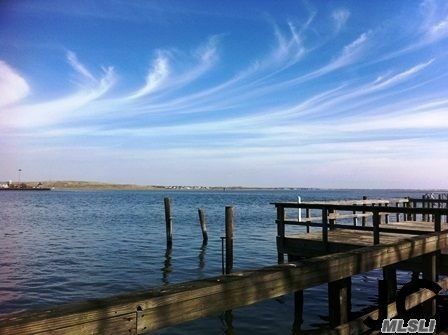 Large Deck & Patio W/ Bay Views. 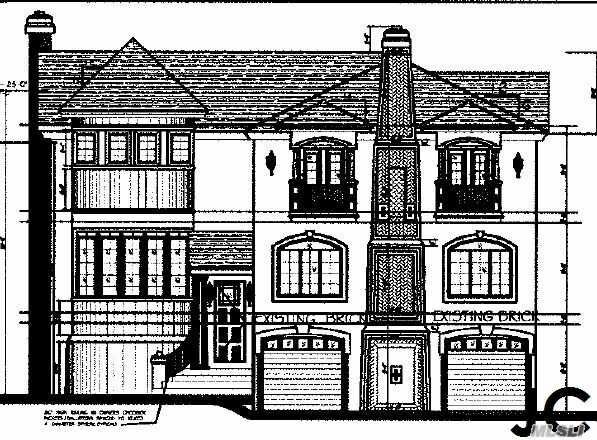 Don't Miss This Opportunity To Own One Of The Largest & Most Prestigious Homes On Long Beach's Open Bay! Home Sold "As Is." 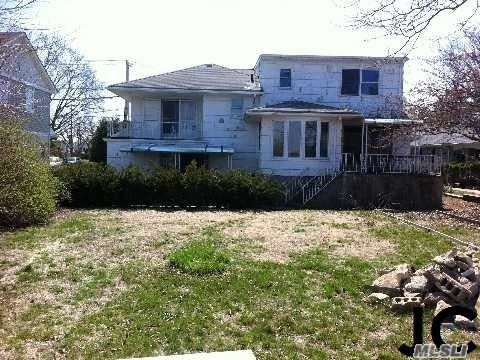 Minutes To Beach, Boardwalk, Restaurants, Shopping & Lirr.